The customer’s favorite size is generally two meters high and 180 or so. 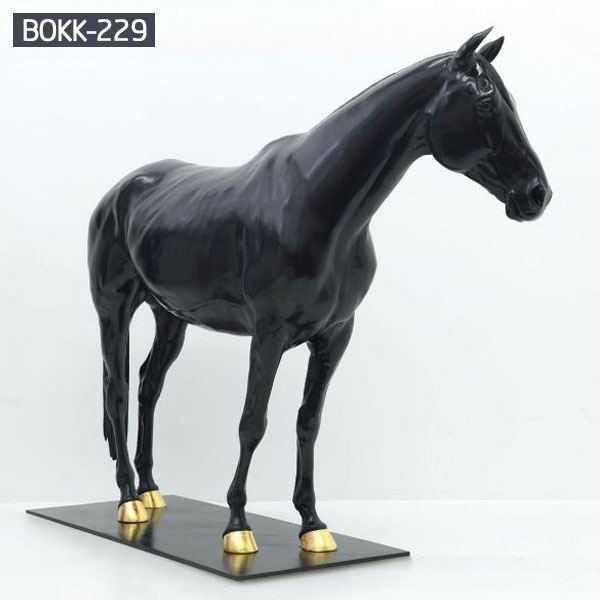 At the same time, we also support the size our customers like, because we are a customizable factory. 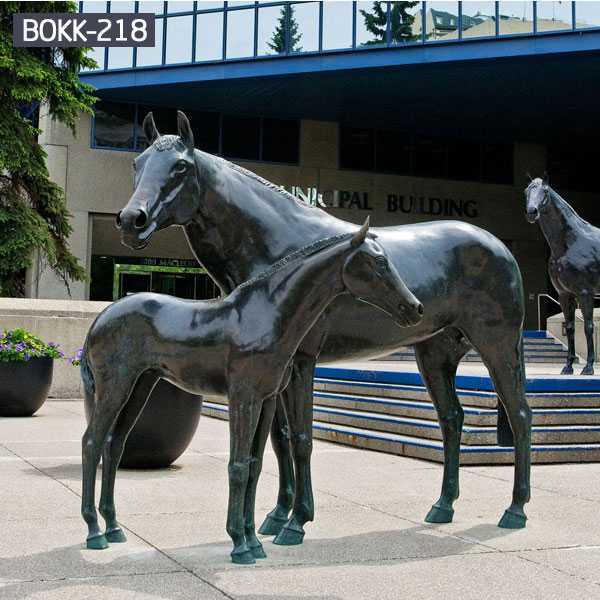 The bronze horse sculpture embodies our unparalleled casting process, often with the completion of a bronze horse sculpture that requires at least 33 steps. 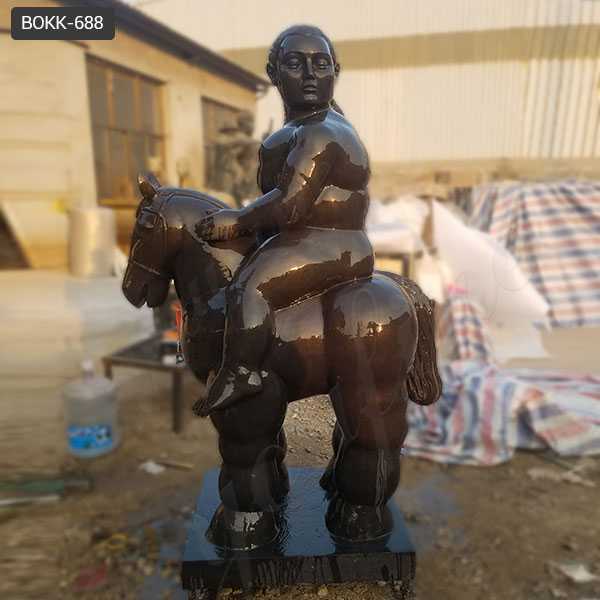 In addition, the most important thing is that we will make a 1~1 size mud mold before the bronze horse sculpture is made, so that the customer can modify it when the modification is proposed. After the customer confirms the model, we will start carving. 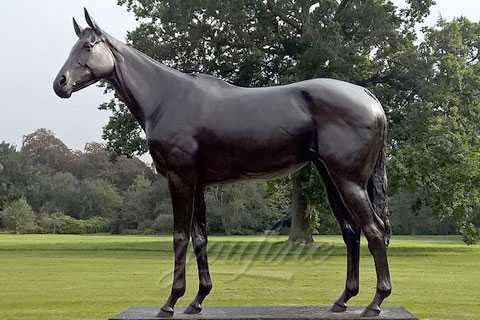 This bronze horse sculpture was tailor-made for our American customers last month. 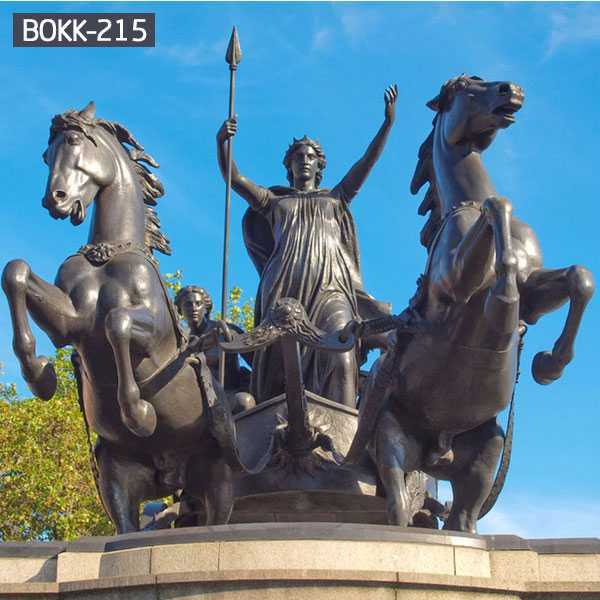 It is made of our best bronze material and the casting process is extremely complicated. 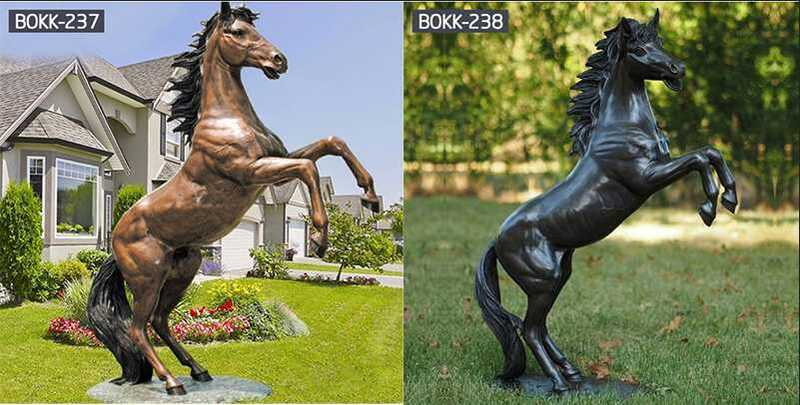 Bronze horse sculpture has always been a particularly popular category, and we sell about 100 life-size bronze horses every year. 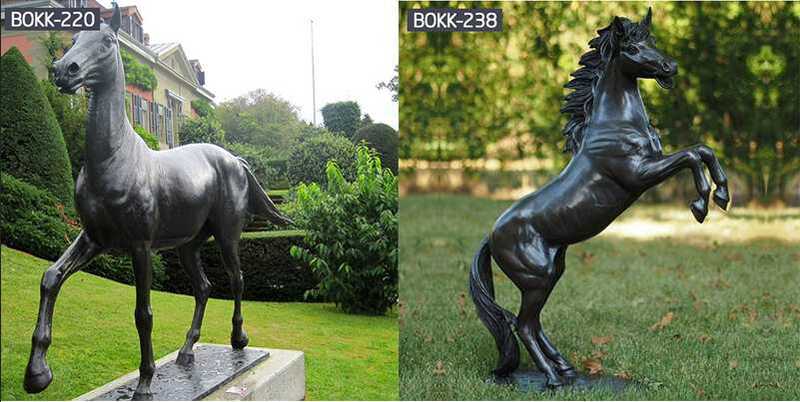 The bronze horse sculptures that come out of this way can be more realistic and more appealing to customers. 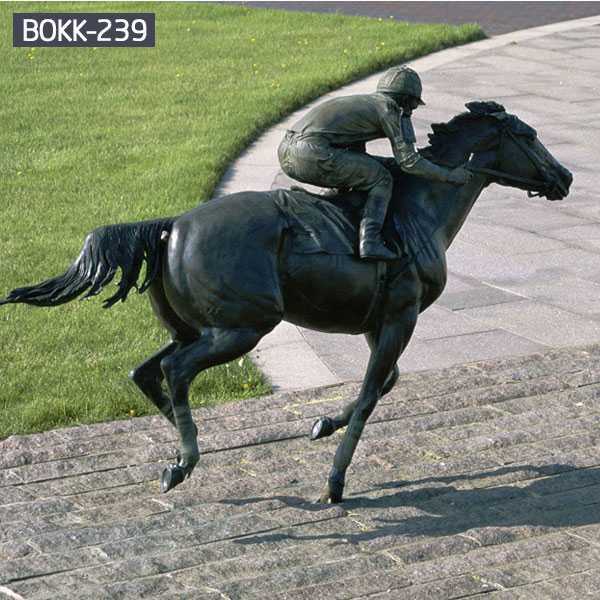 Do you want to know more about the details of bronze horse sculpture?